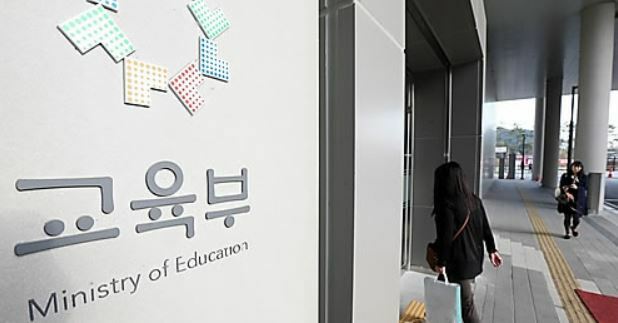 South Korea and the UN Educational, Scientific and Cultural Organization held a ceremony on Monday to mark their implementation of a project to support technical and vocational education and training in five African countries, the Ministry of Education said. The five-year project, known as Better Education for Africa's Rise II, which started in 2017, supports the five countries -- Ethiopia, Kenya, Madagascar, Tanzania and Uganda -- in improving the relevance, quality and perception of their TVET systems. During the remaining four-year period, South Korea will help the countries develop curriculums and textbooks of middle and high schools tailored for each country's technical and vocational education. The project will support, for example, Kenya's environmental technology industry and Madagascar's textiles industry through improved TVET systems.